Designed with your school in mind, this designers choice vase arrangement features Novi's school spirit with White & Green. 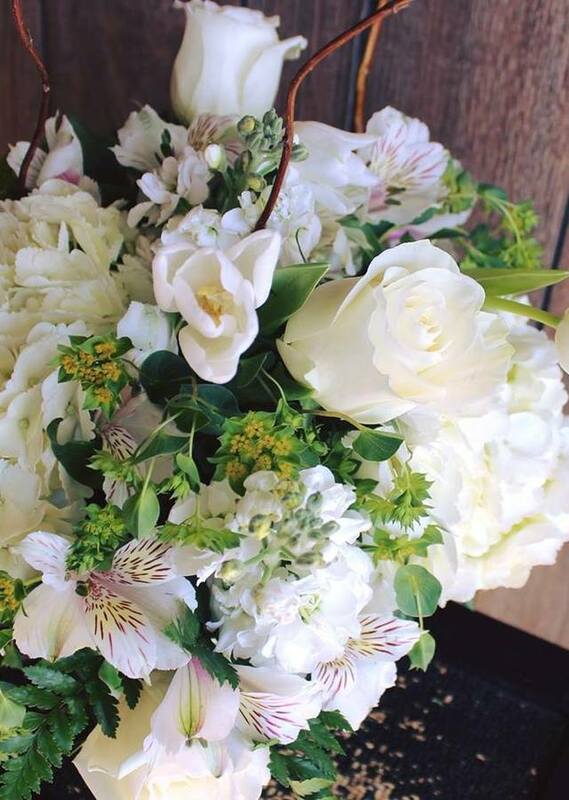 Designed with the freshest flowers available to us, and professionally delivered straight to your favorite teacher, administrative staff or volunteer! Professionally Hand Delivered straight to their door!